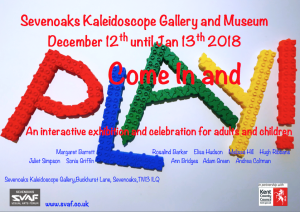 SVAF meet on the second Thursday of the month in the contemporary innovative KCC Sevenoaks Kaleidoscope Gallery. 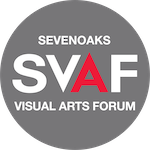 Sevenoaks Visual Artists Forum is a group of professional Kent artists and makers. 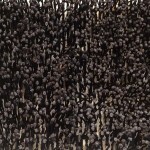 The group is non-selective, friendly and comprises both successful, and emerging artists. SVAF believe that true artists have open and inquiring minds and that we can learn something from everything and everyone. 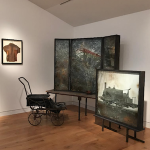 Our members are drawn from many disciplines including painting, ceramics, print, textiles, sculpture, installation, video, sound and contemporary drawing. We aim to make the Forum a vehicle for artists to meet, critically engage, share, network and develop their practice. 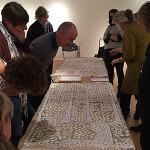 SVAF meetings comprise of speakers, panel discussions, networking and critiques of member’s work. 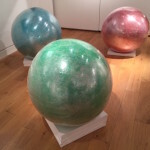 We have a guest selected and curated, annual ‘SVAF OPEN’ exhibition. Engine ChatChat at SVAF facilitated by Elizabeth Murton since 2015. Engine ChatChat is a facilitated peer crit where artists can share ideas, ask questions and get feedback from a small group of peers. An informal atmosphere and constructive conversation is encouraged. This is a dedicated space to think about and share your practice. You can present or join in the discussion. You are very welcome to join us for any meeting prior to committing yourself to membership. Sue Evans, Sue Vass, Sukching Soong, Susanne Beard, Venetia Nevill, Victoria Granville Baxter, Wendy Steyn.